Turn your existing KERi manikin into an Auscultation Trainer. 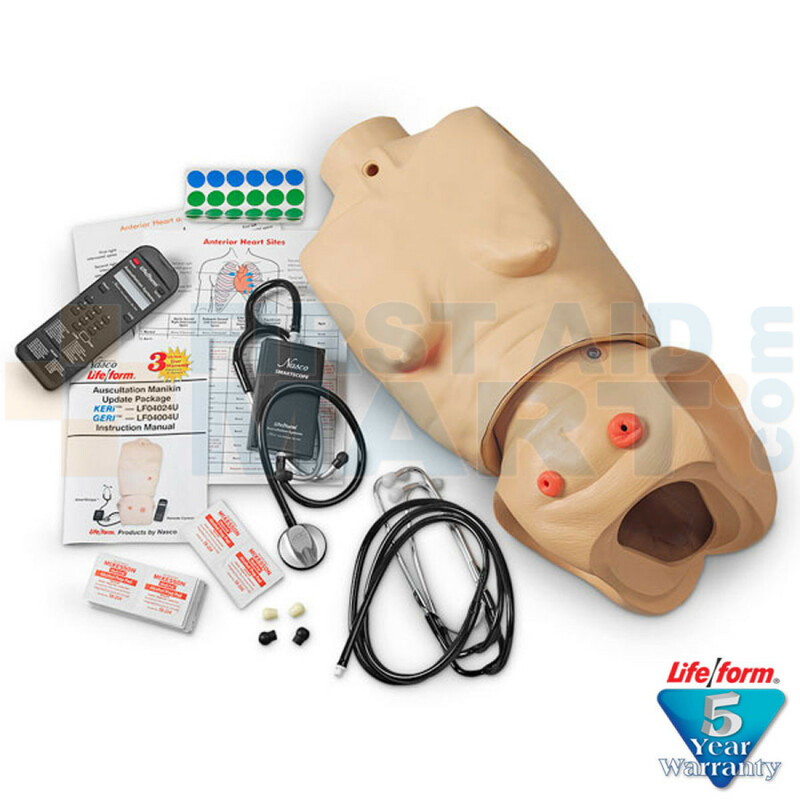 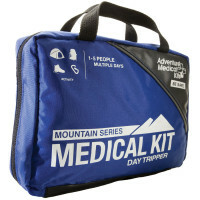 Update package includes torso with Auscultation sites, remote control with LCD display, and SmartScope. 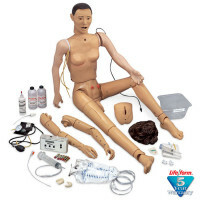 Geri Manikin Ausculation Update - LF04004U.